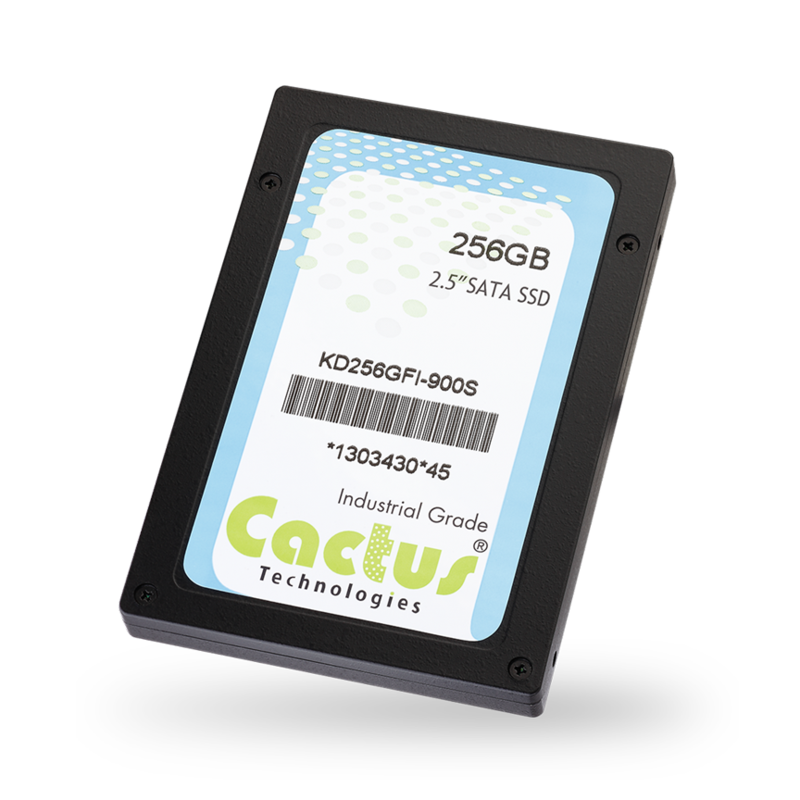 Cactus Technologies' unexpected power interrupt testing of our 900S Series Industrial mSATA, Industrial CFast and Industrial SATA SSD as well as those of top competitors has revealed the Cactus 900S Series products provide unmatched write abort protection. 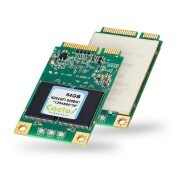 Austin, TX, January 8, 2016	(Newswire.com) - Cactus Technologies’ unexpected power interrupt testing of our 900S Series Industrial mSATA, Industrial CFast and Industrial SATA SSD as well as those of top competitors has revealed the Cactus 900S Series products provide unmatched write abort protection. Write abort protection is a concern of many OEM designers. It occurs when the power is unexpectedly removed from the SSD during a write cycle. Many SSD updating their internal meta data during a power interrupt will become corrupted or even unusable. 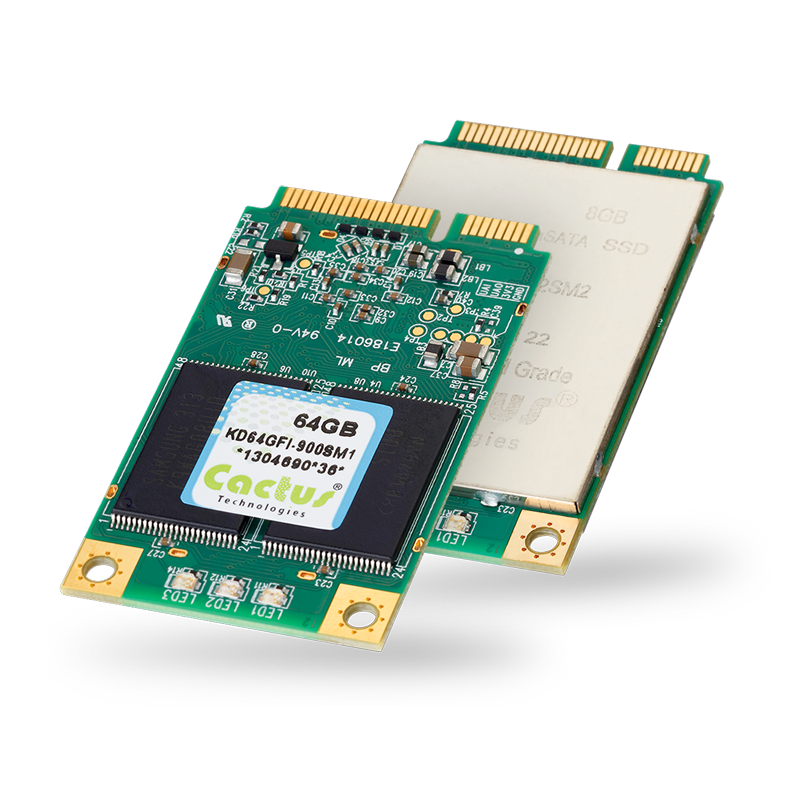 With no external DRAM cache, SLC NAND and using a controller designed for reliability versus cost or performance, the 900S Series proved the most reliable Industrial SATA device we tested. Steve Larrivee, VP Sales & Mktg. 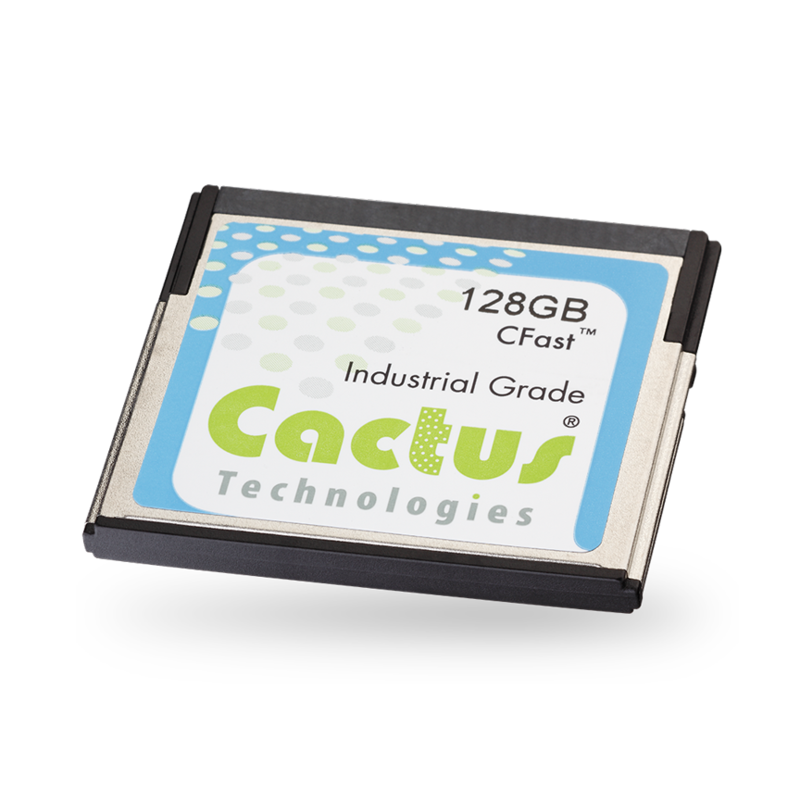 Cactus will continue to test our Industrial and Commercial Grade products in the most adverse conditions to ensure they provide OEMs the most reliable flash storage solution in the market.